The inPhoto Capture software (Canon camera control) is designed for full control of Canon digital camera from your personal computer. It can work either as TWAIN driver or as the stand alone software. The full control of your Canon digital photo camera settings is performed from your computer. Use Settings tab of the Control Panel to select the camera settings providing the best image quality. 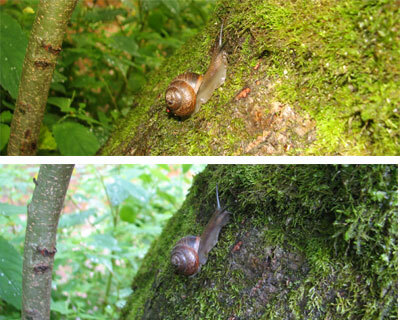 To zoom the image in or out move the Optical zoom slider. Check AF Lock box to lock the automatic focus. With the AF locked the camera focus will not change when you select the different scene to capture. 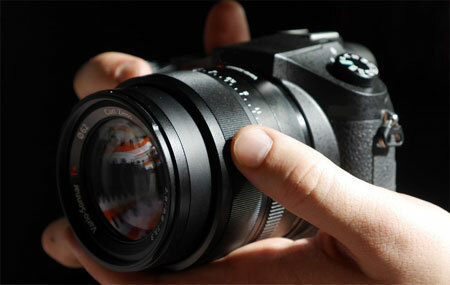 - and Manual mode when you have an ability to set both shutter speed and aperture manually. Shutter value. In this field it is possible to set the shutter value if you work in Manual or Shutter priority shooting mode (not applicable for simple Canon camera models). Aperture value. In this field it is possible to set the aperture value if you work in Manual or Aperture priority shooting mode (not applicable for simple Canon camera models). Play with the exposure compensation values (varying from -2 to +2) when you capture the dark objects on the bright background to get the maximum image quality. On top: the exposure compensation is set to +1.00. Below: the exposure compensation is set to 0.00. Image format. Select the image format and compression from the drop down list. The speed of image transfer to the TWAIN compatible software will depend on the selected image format and compression. White balance. Ability to select the best white balance setting from a list of available options (depending on the Canon camera used). The image colors will be reproduced better if the white balance is selected in accordance with the lighting conditions. 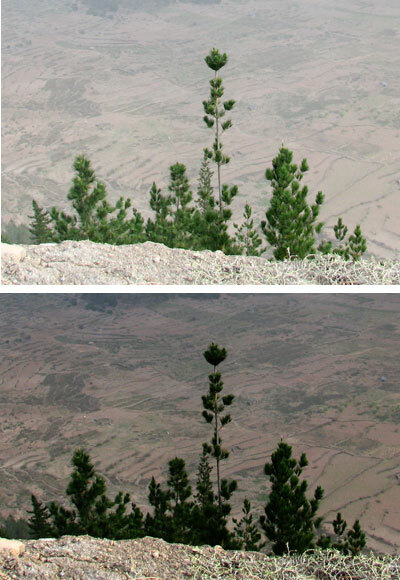 On top and below: photos captured with various white balance settings. AF distance. Select the automatic focusing distance corresponding to the scene you photograph (remote or close up objects) or use the Auto option. Focus point. Depending on the option selected the Canon camera will be focusing automatically on the whole image or on its central part. Flash mode. Select the flash setting required. The camera flash can be always on or off, or can be activated automatically if the light is too low. The red eye reduction mode is also available. The flash mode settings are defined by the Canon camera model. ISO value. It is recommended to increase the ISO value if you capture with the high shutter speed or if you want to minimize the risk of image blurring when the camera is shaked. Metering mode. This is the exposition metering mode. The values in the list depend on the camera model. Photo effect. You can capture images using various photo effects which will influence on color saturation and contrast. The list values depend on the camera model.